Animac Vets is proud to be part of the Galedin Veterinary group of practices. We share our core values of providing a local, friendly, personal service to our clients. 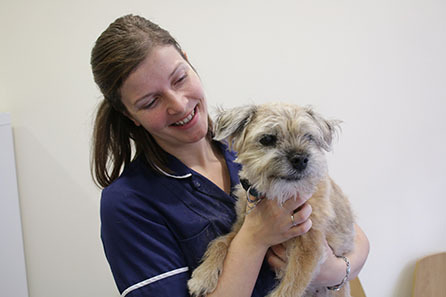 This is delivered by practice teams of professionals committed to caring for all out patients based on clinical need and in partnership with their owners. Being part of the larger group allows us to share skills and resources to offer the best options to all animals entrusted to our care, as well as developing and investing in our people and facilities. All our patients are treated as individuals and we work with owners to provide solutions to your specific problems, with our aim to constantly exceed client expectations. 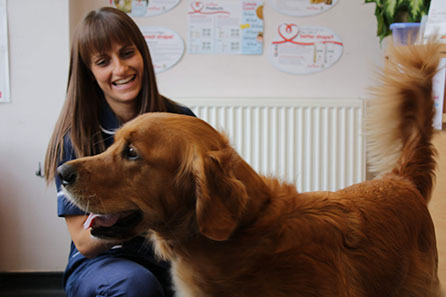 Entrust us with their care and together we can help your pet enjoy a lifetime of good health.